Golden berries, or physalis as they are sometimes called, are small but large in flavour. Size clearly doesn’t matter. 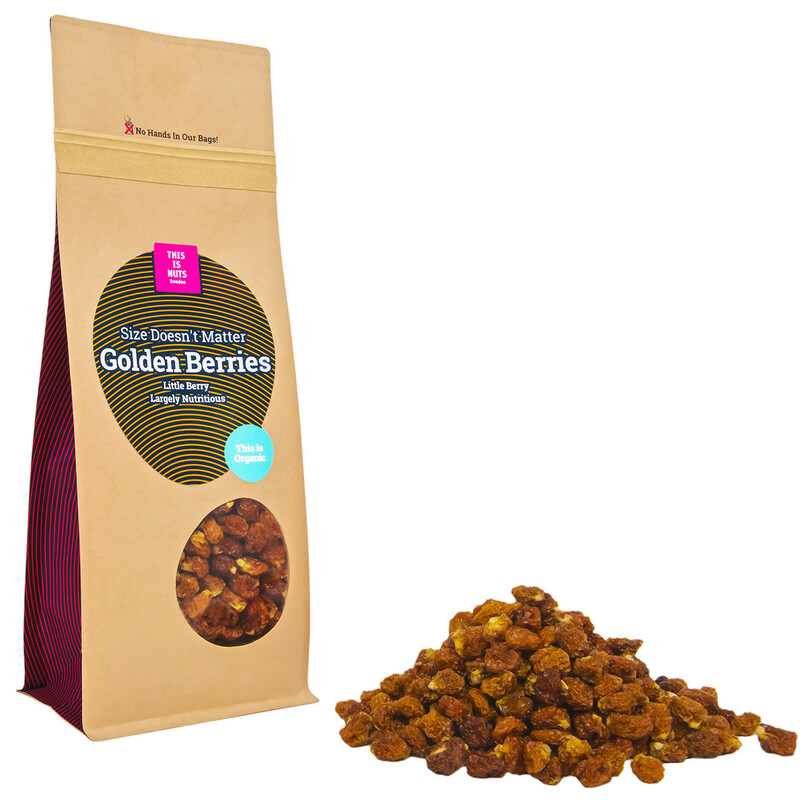 Our golden berries are sweet and succulent, and make for a decadent, all-natural treat. All organically grown, and naturally sun-dried and rich in energy. 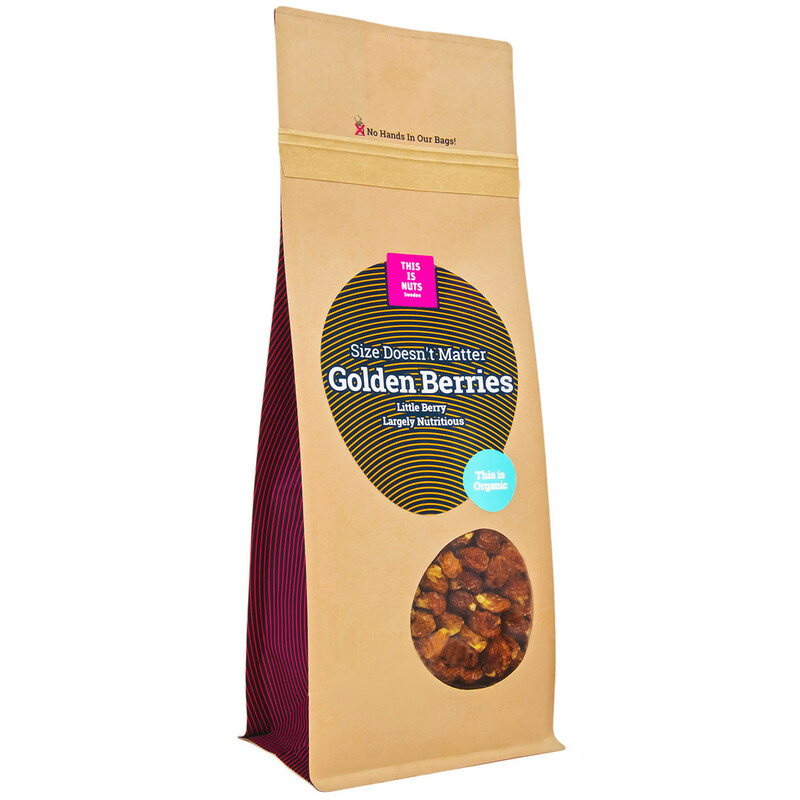 Golden berries are the ultimate fruit. Enjoy! 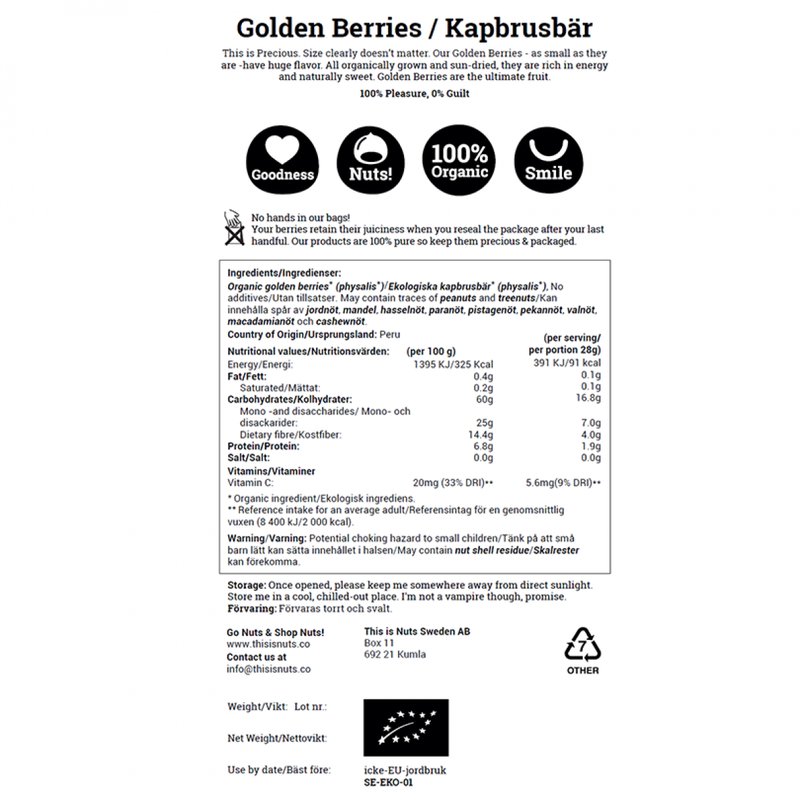 Our golden berries are of the highest quality and hand-packed in Sweden. Specialty packaging is resealable to keep produce fresh. 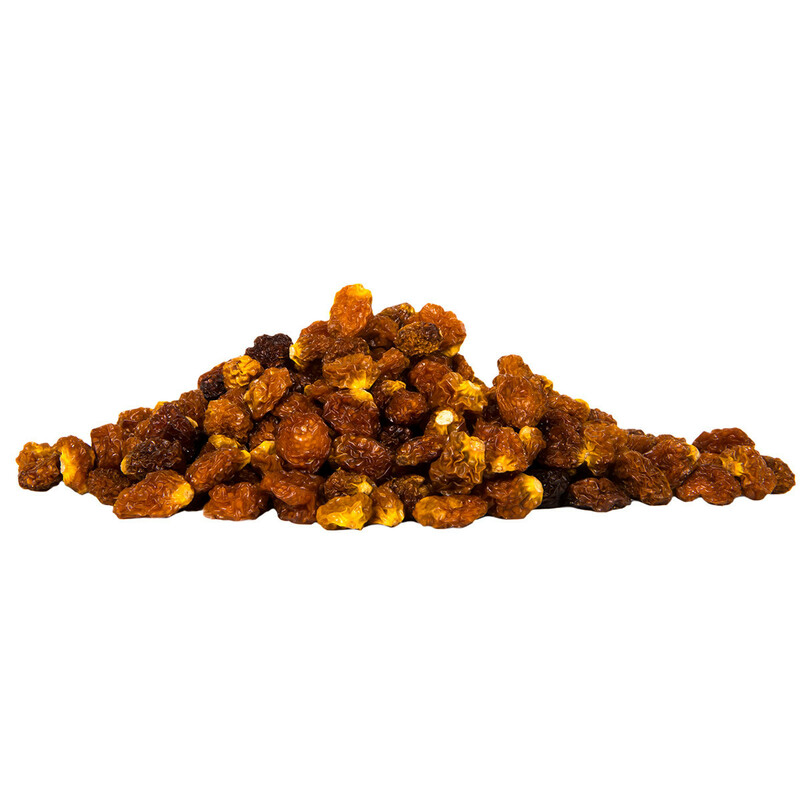 Organic golden berries,(physalis), no additives. May contain traces of peanuts, treenuts and sesame seeds. Did you know? You can make your precious fruits last for longer by closing your bag as soon as possible after your last handful. 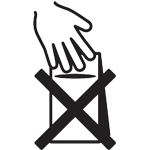 Also, as all our produce are 100% pure, and packaged to Swedish perfection your hands are the only ones to have touched your fruits up until now. Extra special, right?